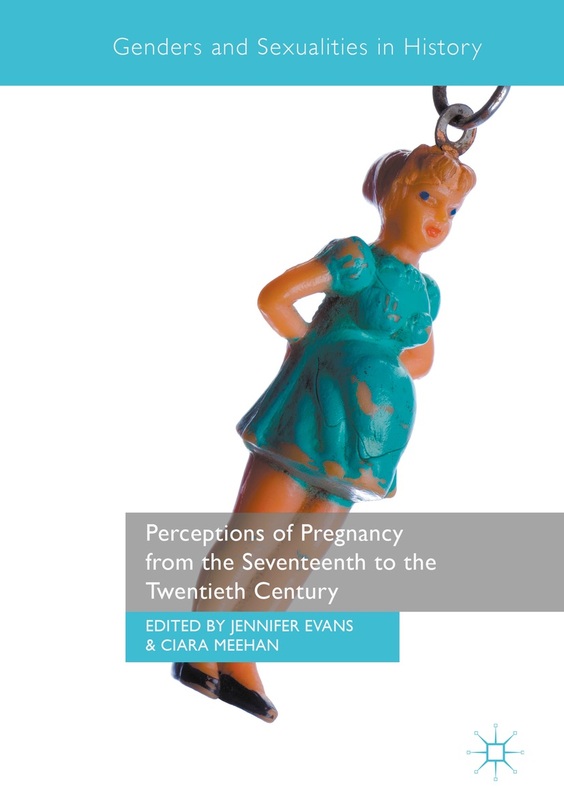 Interested in Perceptions of Pregnancy or Royal Births in the Sixteenth Century? Historian and novelist Alison Weir is giving a public lecture at 6 pm in Martin Hall Theatre, Loughborough University on Tuesday 22 July. Alison’s books will be on sale on the night and she will be happy to sign them. Tickets are priced at £7.00 and are available here.